Have you ever been awake at night from your deep sleep, only to realize that you love someone? You are wide awake in all of a sudden and there is this feeling deep inside your heart that raises your heartbeat. Unknowingly you just find this kind of urge to tell that person one thing; one thing about your feeling. And it is what you feel right now. It is one thing that cannot wait till the sun to rise. You just find this kind of unexplainable urgency to tell that thing right now, at the moment. For that someone is the one. For that someone is the particular. For that someone is the lone; unlike the others and will never be the same. You realize it. You understand it. And you know that you got to tell it now. And at that time, your walls are suddenly just disappeared. Your insecurities fade out to the background. Your defense is at its weakest point. And your fears are hiding away. All you know is that you have to tell this one important thing. And there is nothing could come in between. You finally have the courage to tell, without hypocrisy; that you love that person. 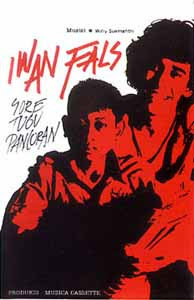 This classic is titled “The Lone (Yang Tersendiri)”, performed by Indonesian legendary singer, Iwan Fals. 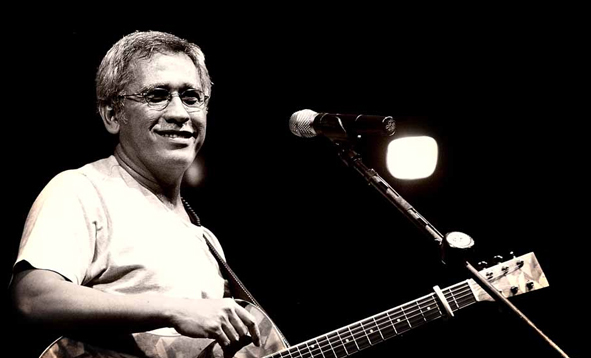 It was released in 1985 as a part of the singer’s album, “Sore Tugu Pancoran”. The rock ballad track was written by Tommy Marie. Lyrically, this song is a love confession for the one and particular; a simple yet deep and sincere love confession. It’s somehow soothing. And a rock ballad confession song cannot be more heartfelt than this. There is always this one of a kind person in our life; the one who is just destined to be the only. And we cannot exactly explain in a rational way about why and how they are the one. In front of them, we surrender without a fight. In front of them, we bend the knee willingly. In front of them, our vanity is just disappeared. Without us even knowing, we have lost all of our pride and we don’t even mind. Without we even knowing, we have lost all of our sanity and we don’t even feel worry. Without us even knowing, we have lost our entire defense and we don’t even drawback. They are the exception. And only with that person, we can admit without hypocrisy, we love them. And only with that person, even our arrogance is vowing that we love them. 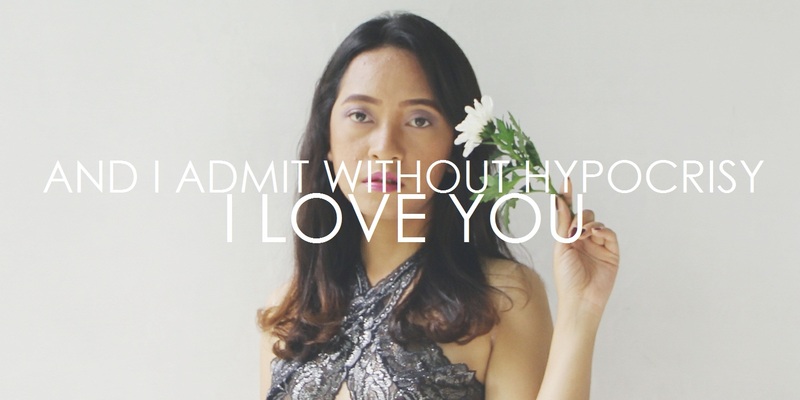 “And I admit without hypocrisy, I love you. Indeed, my arrogance swears that I love you.” And we wake up in the middle of the night, just to realize that this is the one we live for. We’ve found that person. We won’t let them go. And we’ve got to confess this real feeling we have. And it can’t wait. When you find someone like this, you’ll know. You’ll know how it feels to love someone until you cannot love someone else better. You’ll know how it feels to want someone until you cannot want someone else more. You’ll know how it feels to need someone until you cannot need someone else more. You’ll know how it feels to desire someone until you cannot desire someone else deeper. You’ll know how it feels to be attached to someone until you cannot be attached to someone else deeper. You’ll know how it feels to care for someone until you cannot care for someone else. You’ll know how it feels to love someone genuinely and authentically. You’ll know how it feels to love someone sincerely. You’ll know how it feels to love someone until you don’t matter about anything else. And if you don’t feel it, then that person is not the one. If you don’t feel it, they’re not the only. If you don’t feel it, they’re not the particular. And if they’re not, then you better find someone else who is; for if you stay, you’ll only live in hypocrisy. And your life will be meaningless.